Suspension of an employee is not a neutral act. If there are grounds that may give to discplinary action, the employee may be asked to attend a disciplinary hearing. There should be reasonable grounds to bring disciplinary action, otherwise claims such as a claim for unfair dismissal or constructive dismissal could arise. 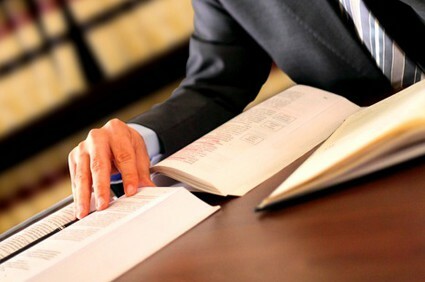 In terms of preparing for the hearing, the employee is entitled to gather evidence to defend the allegations and/or prepare and supply a written statement to the employer at or before the hearing. The employee is entitled to see the evidence that the employer intends to rely upon before the disciplinary hearing in order to prepare his or her response to the evidence. Unless it has been specifically agreed within the employee’s contract of employment, suspension should be with full pay. The employee is entitled to take to the meeting, a trade union representative as defined in the Employment Relations Act 1999 or a fellow employee. The employee is not generally entitled to take any other person to the meeting unless it is agreed by the employer. The employer must permit the employee’s companion to address the hearing, to put the employee’s case, to sum up the case, to respond on the employee’s behalf to any view expressed at the hearing and to confer with the employee during the hearing. The employer does not have to allow the companion to answer questions on behalf of the employee. Following the meeting, the employer must come to a decision as to whether the allegations are upheld and, if so, what sanction it should apply. It should then communicate this in writing to the employee. If the employer decides that the allegations are upheld, it must give the employee the opportunity to appeal. If the employee wants to appeal he or she should normally write to the employer stating his or her grounds of appeal. The employer should then arrange an appeal hearing and following the appeal hearing, communicate the outcome in writing to the employee.